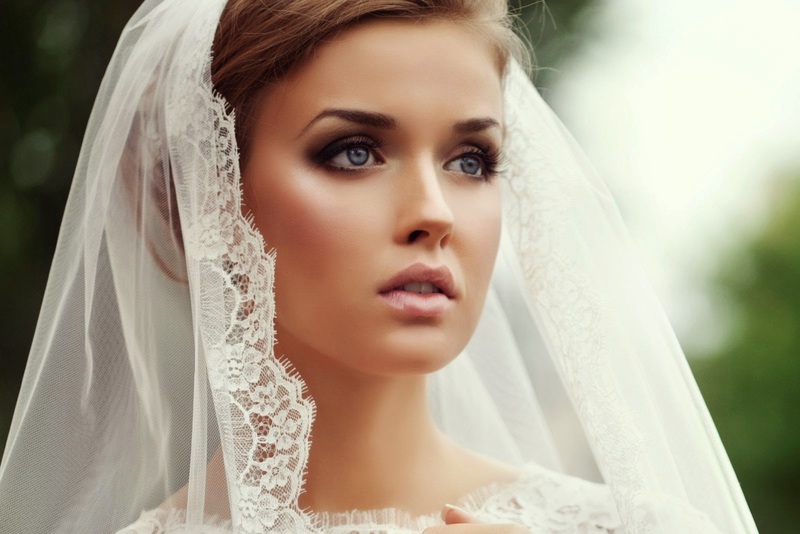 The Blog | Create Memories Wedding Planners: Wedding Make Up Do's! I will save the make up don'ts for another post. But right now its important to think about what kind of make up you plan to wear on the big day. 1. Make sure you have a trial run with your make up. Whether you are getting it done, or are doing it yourself. No matter how good you think you are or they are at make up, test it out first! This is one of those days in your life when everyone will be paying attention to you, so if there is any day to have perfect make up, today would be that day. 2. Wear a white t-shirt when you get it tested out. You will be able to see how the make up goes with your skin when your wearing a light color. Don't buy anything before you know it is going to look good in the sunlight also. 3. Really try to cover up those dark spots around your eyes. Your eyes tell the story on your wedding day, when you can't say anything. So its important to make sure they don't look dark. 4. Remember your make up needs to have color to compensate for the lack of color in your dress. So don't forget to have smooth skin and blush! 5. If you are going to use fake eyelashes. Use individual's and not the full strips. You can make your eyes pop more in the way you want with them, and make them look more natural. 6. Focus on the basics first like groomed brows, smooth skin and feathery lashes. The rest of your make up will fall in to place. 7. Go pro. Don't cheap out on your make up for this day. You want your make up to last as long as you do on this day!